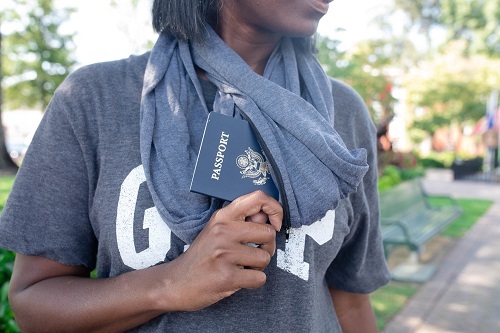 The perfect travel accessory! 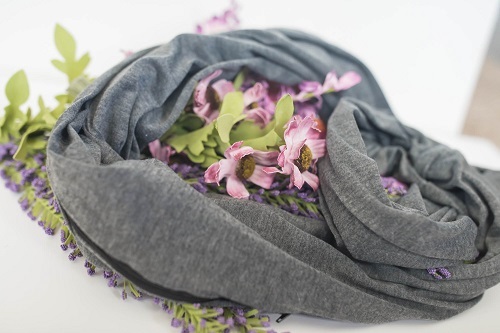 Equipped with a hidden pocket to keep important belongings, this dark grey, cotton scarf is both stylish and functional! FREE SHIPPING!